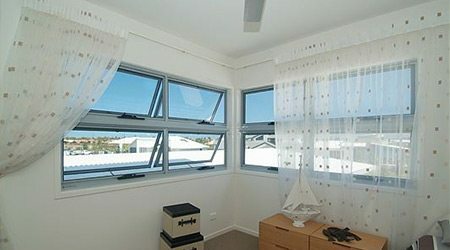 Let the sleek aluminium and glass window designs from Southern Cross Windows transform your home. 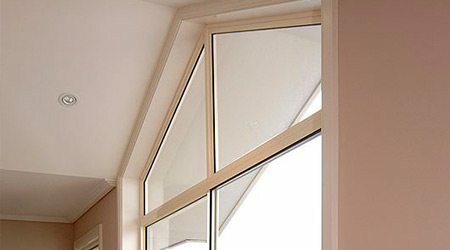 Our locally made, manufactured and installed window products are available in a high value installation package or as stand-alone products. From Currumbin, the Gold Coast, Byron Bay to Redcliffe, we’ll go that extra mile in guaranteeing your satisfaction with your finished product. 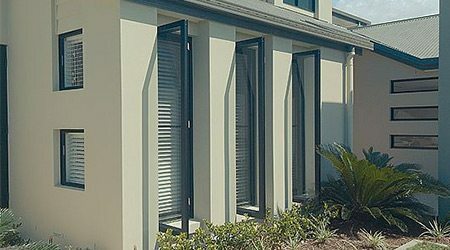 Whatever your needs, Southern Cross Windows have the right products in an extensive variety of modern colours and styles to suit the design of your home and décor. 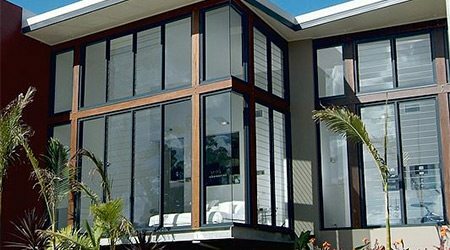 We offer a hassle-free window installation service and ensure only the highest quality renovations – we will even remove your existing windows for you before beginning your custom installation. 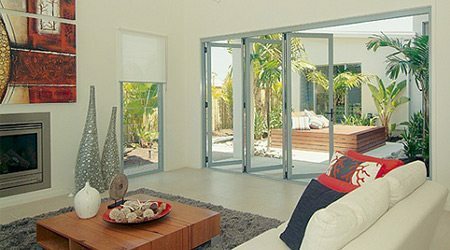 As the renovation specialists from Currumbin to the Gold Coast, we’re here to ensure we exceed your expectations. We pride ourselves on excellent customer service and professional craftsmanship. 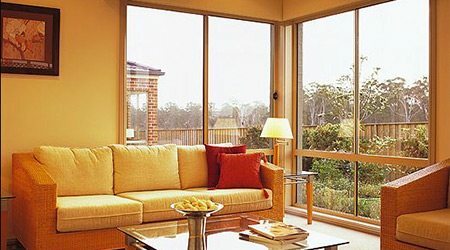 Many of our customers return as they appreciate the personal attention they receive from the Southern Cross Windows team. We are always willing to go the extra mile for our customers, and will provide friendly service and a high quality finish for your home. 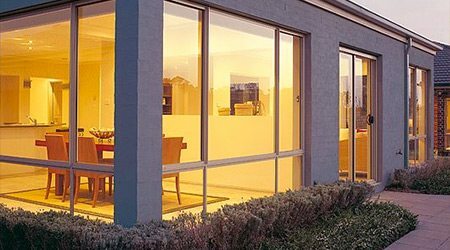 View our range of local aluminium glass windows in our photo gallery, along with detailed information on all our products. 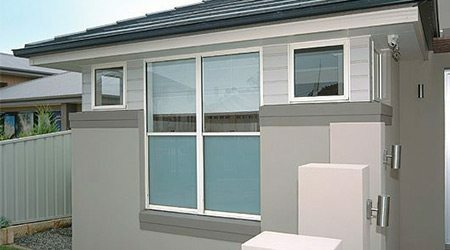 For quality aluminium products and services, look no further than Southern Cross Windows. 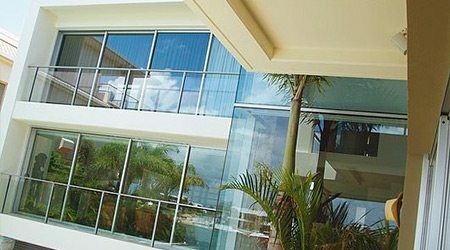 Experience the difference of a specialist manufacturer and supplier for all your glass doors and windows. Call us on 07 5534 3300 or email us today for an obligation-free quote and start saving both time and money on all your renovation projects.